Surely not the driver who is on the very limit, trying to shave split seconds of there time….No, the driver doesn’t expect to see a bunch of idiots blocking the road on a blind bend or crest! The organises and marshalls putting on these events…..No, they can’t be every where at the same time! Back to the time of the high powered Group B Rally cars, these Rally cars were getting faster and faster but compared to modern day rally cars we’re unsophisticated with conventional types differentials and suspension. 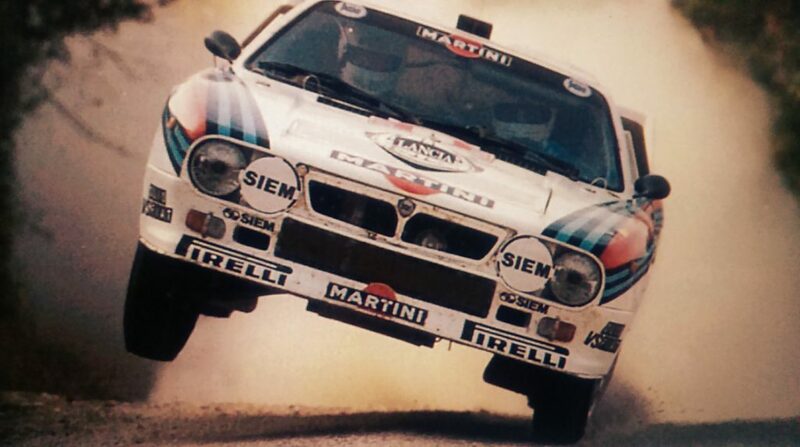 At these times it was a bad combination of stupid foolish crazy spectators and with the high power and speeds of these group B Rally cars, well it was only a matter of time not when….. Unfortunately that time was realised on the 1996 Portugal rally when a Ford RS200 group B rally car, driven by a rally driver with little experience in a group B car, came around a corner out of control at high speed only to be met with a crowd of people blocking the road! With no where to go the car ploughed into the crowd sending bodies flying through the air. Warning: Original video of the crash where people died in this accident! This was a grim time for the sport but even today with higher safety standards you will always find idiots who find a way to get toooo close to the action…..
What are your views on these fools who believe they are heros if they can touch with hand or foot a speeding rally car? Please share and leave your comments below….. This entry was posted in Non Drift News and tagged close shave, group b rally, rally cars by T Dirte`. Bookmark the permalink.